Effective. Removes dirt, dust and finger prints, leaving no residues. High quality. 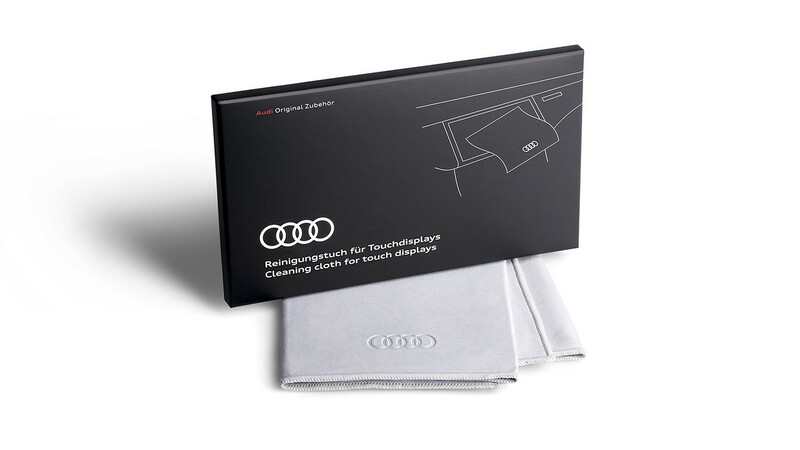 Durable, washable cleaning cloth with Audi logo. Gentle. Does not scratch surfaces.